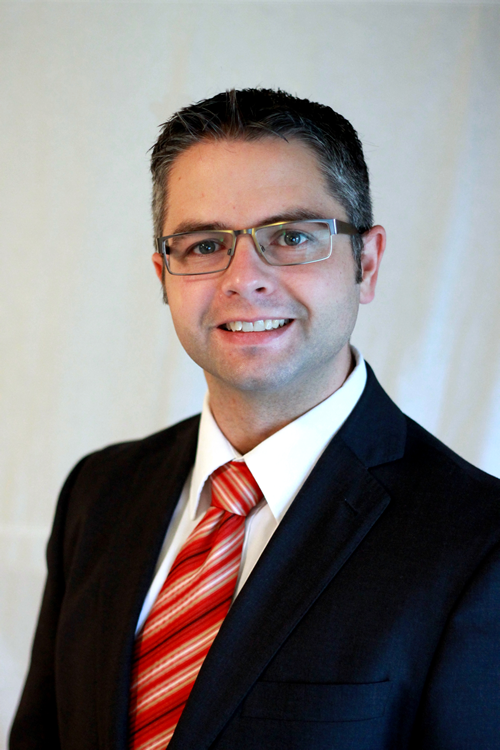 A Mortgage Broker, in Alberta, is licensed with the Real Estate Council of Alberta (RECA). This license allows Mortgage Brokers to deal in mortgages. Many banks and other financial institutions offer lower, more competitive interest rates, which are only available through Broker channels. Mortgage Brokers help their clients by shopping for the best rate, products and options. By having me do the shopping, you only have to book one appointment, not one for each bank, thus saving you time. Nothing. Mortgage Brokers are paid by the lender who funds your mortgage. Think of it like a referral fee. Is the lowest rate always the best option? No. There are instances when getting the lowest rate possible isn't the best thing for you. With rate promotions, lenders often take out options like portability or pre-payment options. Not having these options could cost you thousands of dollars in fees later on. Always ask what options you are getting for the rate. Can I pay off my mortgage faster without paying a penalty? Yes, to an extent. It depends on the type of mortgage you have. Open mortgages can be paid off in full at any time, without a penalty. Closed mortgages, on the other hand, will come with a penalty if the mortgage is paid in full. This being said, most lenders offer pre-payment privileges which allow clients the flexibility to pay down their mortgage without penalty. These pre-payment options are capped at certain percentages of the original mortgage amount. Anything repaid over that percentage will come with a penalty. Does a pre-approval guarantee an approval? Not necessarily. 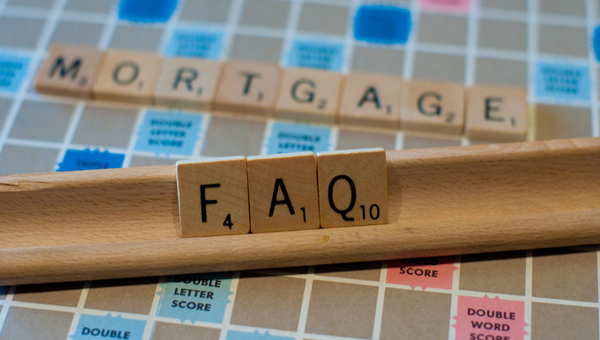 There are two main components to a mortgage application. First is you. Second is the property you want to purchase. For pre-approvals, all we can look at are your details because you don't have an accepted offer to purchase. If you did have an offer, you would't be looking for a pre-approval, but an approval.